Until now kernels occur in Austria and neighboring countries in large quantities only as waste. Although incurred in the production of jams, liqueurs, juices, etc. every year more than 550 000 tonnes of kernels accure. The biomass isn’t allocated to a valorisation, generally the seeds rot or be burned. In Austria, although some products from fruit kernels are available, but they are imported. The appreciation of our original resources will not take place. The main reason is the lack of knowledge about processing of cores. 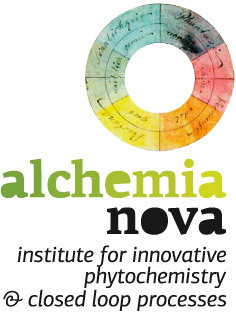 Two completed projects were supported by the government program on technologies for sustainable development (www.fabrikderzukunft.at) and carried out by alchemia-nova. 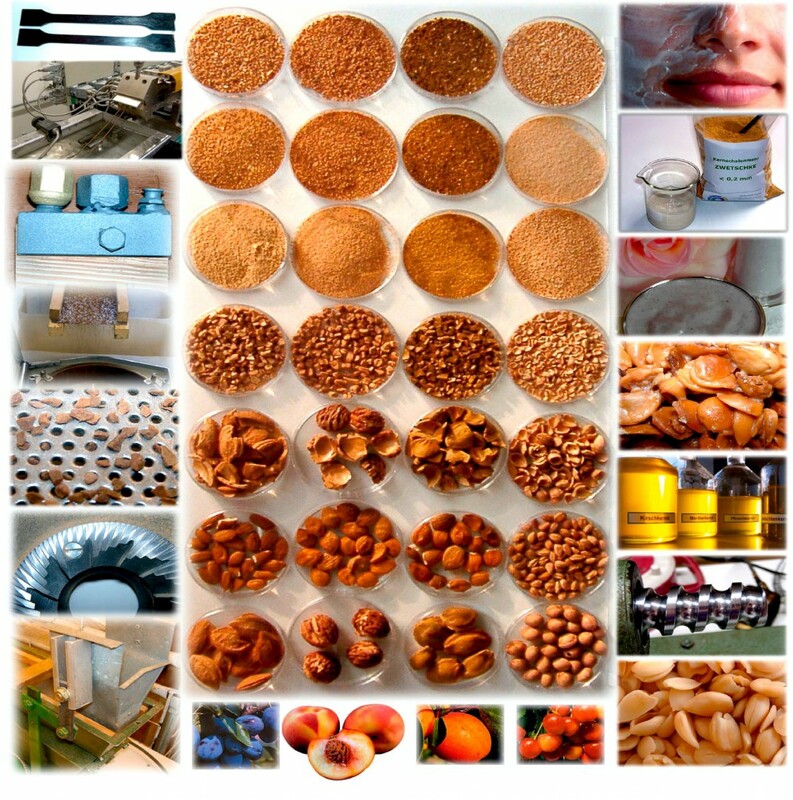 NAWARO CASCADING and NAWARO CASCADING PILOT devoted mainly to the characterization and processing (drying, cleaning, breaking, separating) of the core material, as well as possible ways of further utilization. In another project – concept for the preparation of the demo project “KernCraft Austria”, the activities in the field of cascade utilization of stone fruit kernels and the realization of the economic implementation of KernCraft idea were merged. During this project the founded stone fruit test facility KernCraft Biotech GmbH aims to build the demonstration plant “KernCraft Austria”. Existing technology must be adapted in order to circumvent possible obstacles in large-scale industrial applications. It creates innovative products through bio-cascading, because waste and by-products will be upgraded to high quality raw materials and products. Residual substance use and environmental relief through waste prevention make an essential contribution to resource conservation. In December 2007, alchemia-nova and the institute founder Prof. Hanswerner Mackwitz were awarded with the ÖGUT Environmental Award in the category Renewable Resources and Resource Efficient Production Processes.